We are going to be on Salesforce’s AppExchange! If you haven’t been following our news over the past few weeks, you might not be aware of the exciting announcement we recently made. Agent Hub is one security review away from launching our brand new app on Salesforce’s AppExchange, just in time for Christmas! 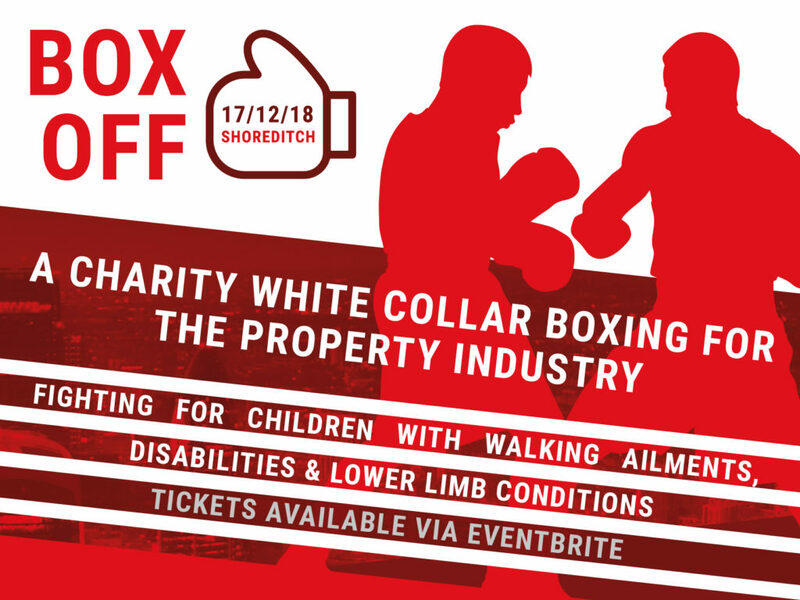 So, we have decided to launch an annual property-vs-property white collar boxing event in celebration. If you’re familiar with Agent Hub, you’ll know we are passionate about two things: helping the property sector work better together, and using innovative technology to achieve this. Well, our entrance to AppExchange is a signifier that we are reaching these goals, and if that doesn’t call for a celebration, we don’t know what does. For those who might still be confused by our excitement, AppExchange is the world’s leading business app marketplace. It’s the Google Play Store or Apple App Store for the business world. Having The Agent Hub application available in the AppExchange means that we are edging ever closer to revolutionising the way people in the property industry communicate, share information, and collaborate. The availability of our application means that the property industry is going to become more streamlined and efficient which is great news for everyone. Box-Off takes place at 23 City Road, Shoreditch, London, EC1Y 1AG on Monday 17 December 2018 at 18:00 – 22:00 GMT. All the money raised goes towards a fantastic cause, helping Jaida and others like her who are living with walking ailments, disabilities, and lower limb conditions like talipes, to get the care they need. You can choose from either standard entrance (£20), which includes a complimentary champagne reception, or our exclusive VIP package. For £499, you and nine others can experience comfortable VIP ringside sofa seating, get mouthwatering canapes and food platters, and of course, a big bottle of bubbly for the table. This is a fantastic opportunity for property professionals to give back to the community and gives children the extra bit of magic they need to experience life to the fullest. Do you fancy testing your skills against other property pros? If so, get in touch with Ashley McKella today on 07940 973 337. Even if you don’t want to be in the ring, this is still an excellent opportunity for marketing and networking so book your tickets today via Eventbrite. Stay up to date with our latest announcements about the event by following our blogs here.